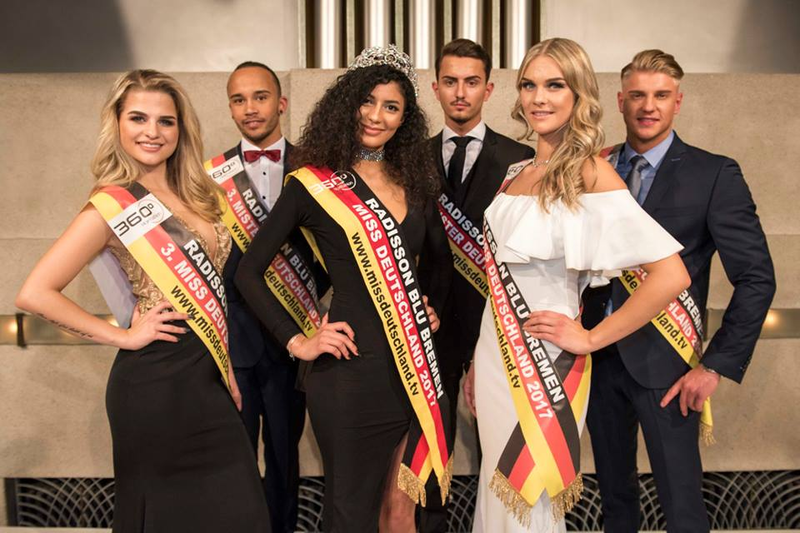 Miss Deutschland 2017 or Miss Germany 2017 is 20-year old Dalila Jabri. Dalila will now go on to represent Germany at Miss World 2017, which is according to reports, expected to be held in the West African nation of Ghana. Jabri is already facing backlash from the German public due to her texture of her hair saying she doesn't represent Germany. In the same event, Jenny Nagel was placed as first runner-up while Alicia Blut was second runner-up.